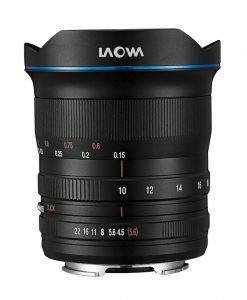 Laowa Lenses Australia (Venus Optics) – Laowa Lenses Australia: Venus Optics are formed by a group of passionate industry experts and photographers who wish to create Unique, Practical & Affordable lenses. 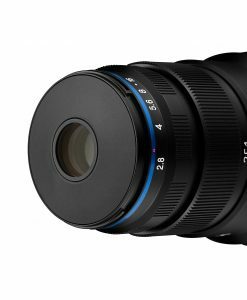 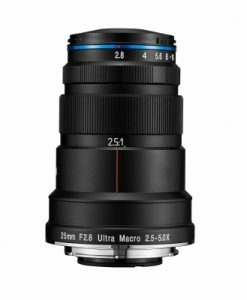 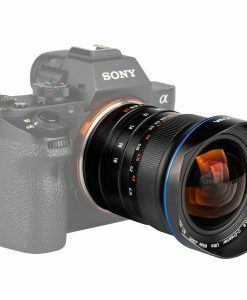 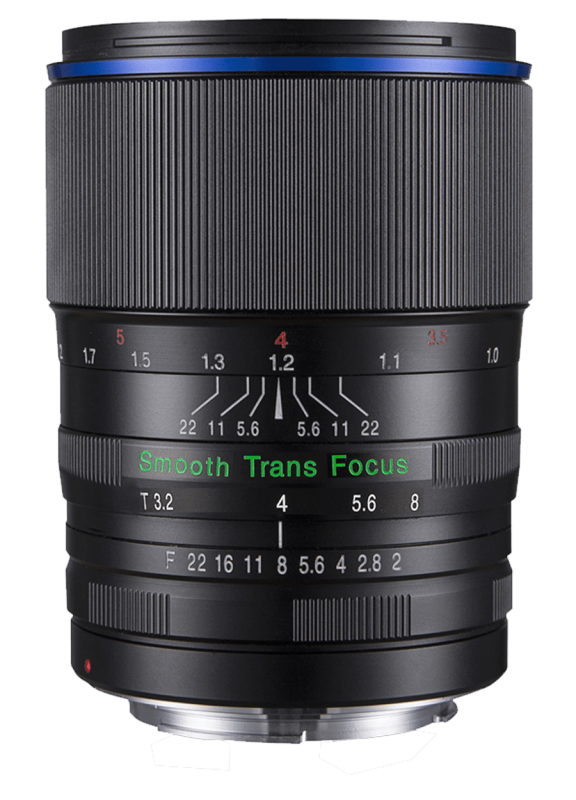 When I first heard about this lens I thought it sounded almost too good to be true. 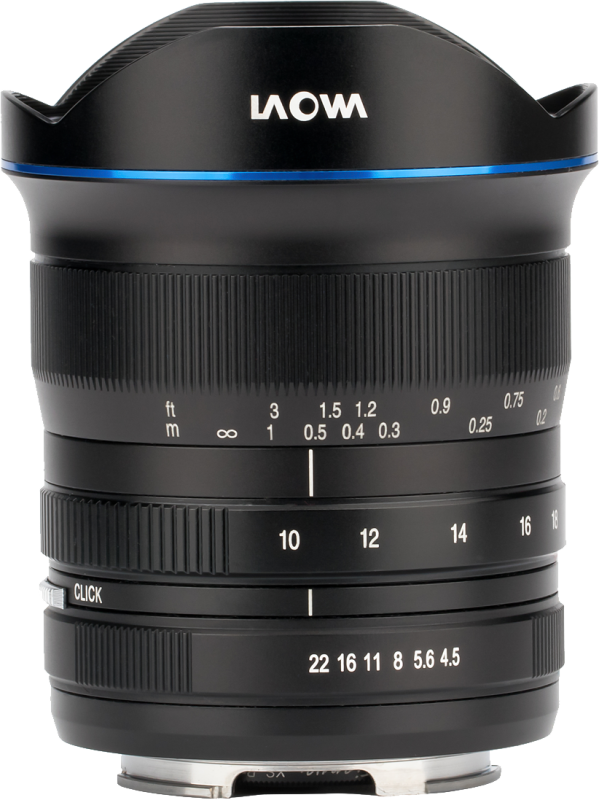 But despite the few shortcomings this is in fact a pretty astonishing lens the guys at Laowa have put together. 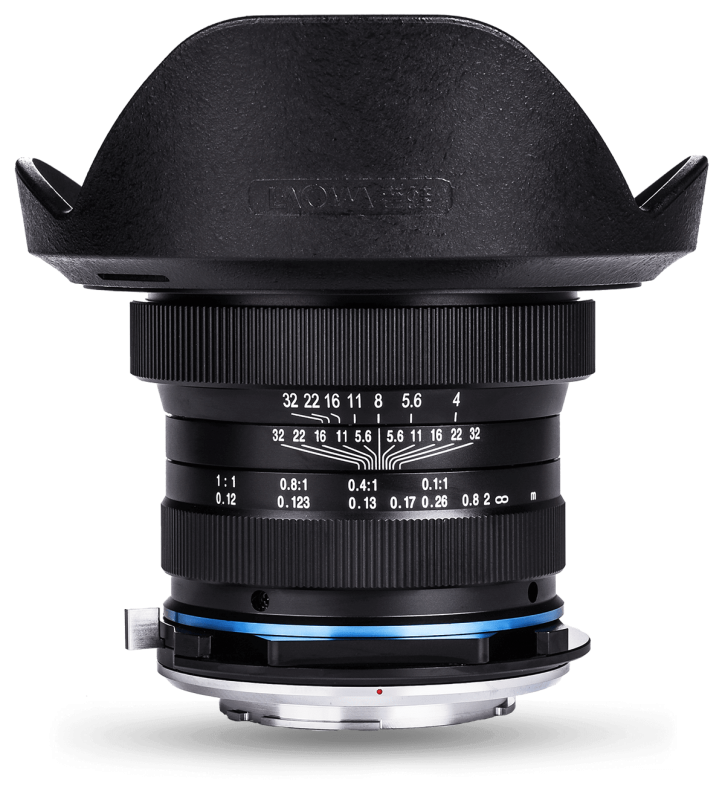 I also tend to think it is the most versatile ultra wide angle lens I have used so far. 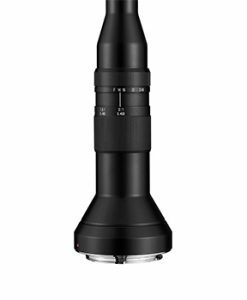 It lets me take crazy close up shots, I can use standard filters on it, build quality is top notch, the size makes it a lens I want to put in my bag and yes, it can also be used for astrophotography. 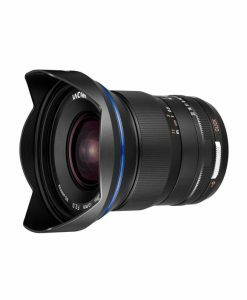 Personally I prefer it to the Samyang 14mm 2.8 (MF) for astrophotography because of the more even exposure and the speed advantage. 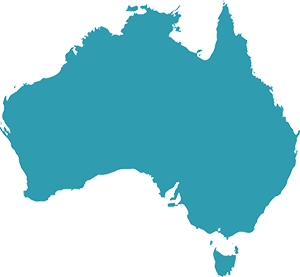 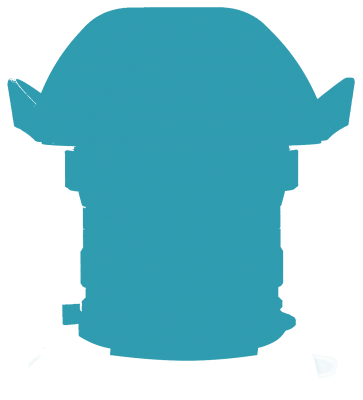 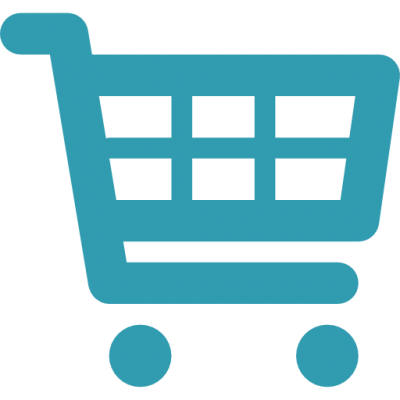 Buying through authorised Australian LAOWA dealers across the country, you’re backed by a full 3 year warranty. 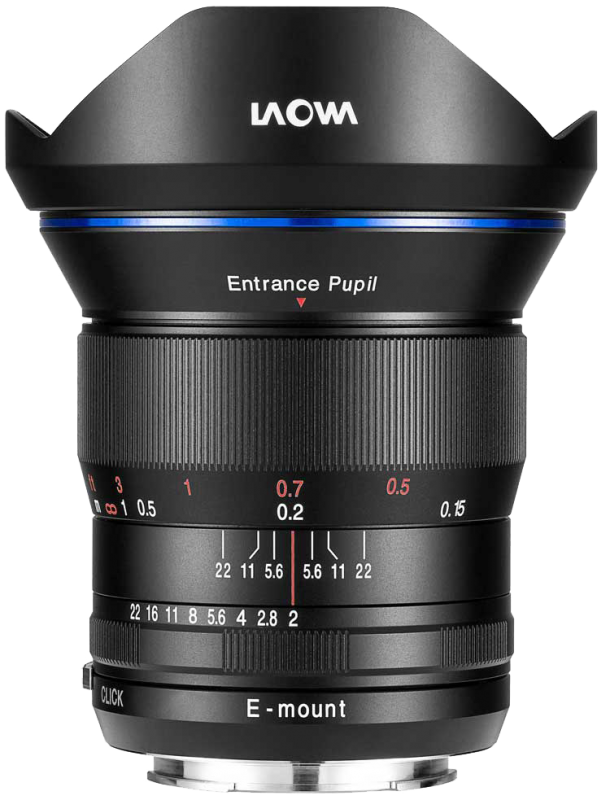 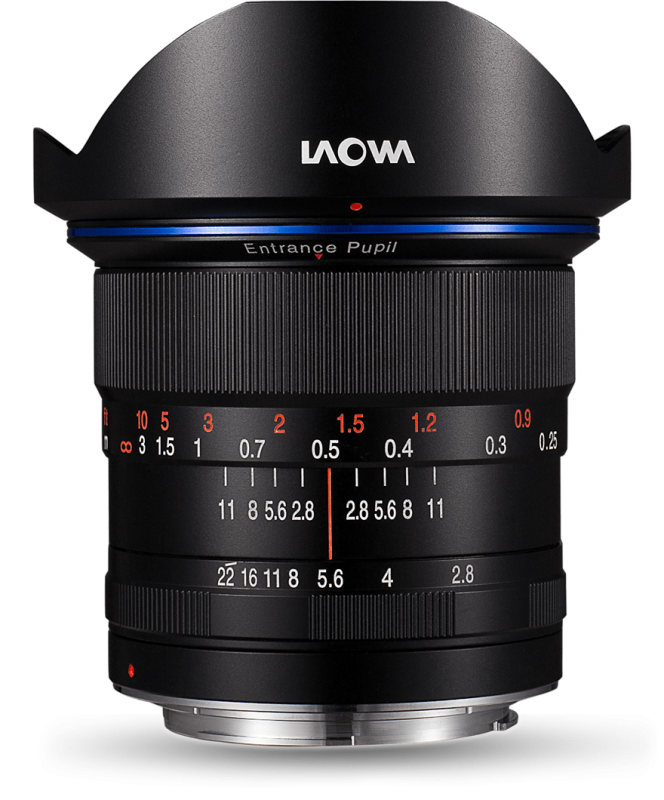 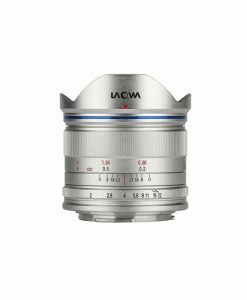 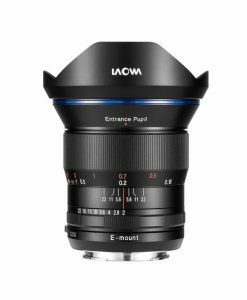 You can order your LAOWA lens through our online store, or see them in-store at your local authorised dealer. 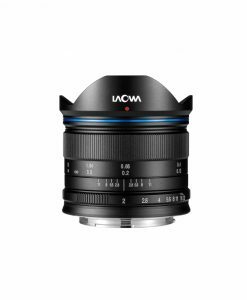 LAOWA is more than just great lenses. 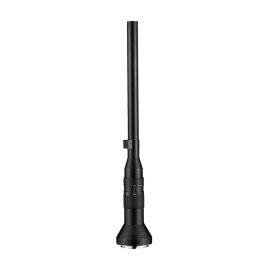 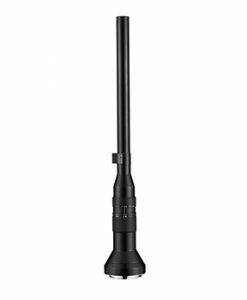 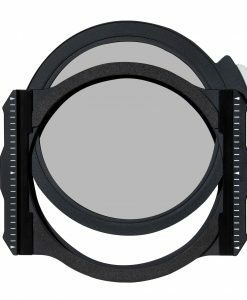 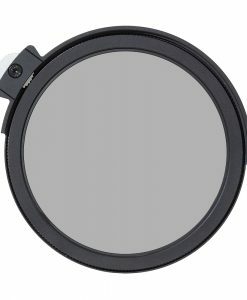 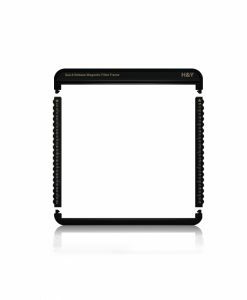 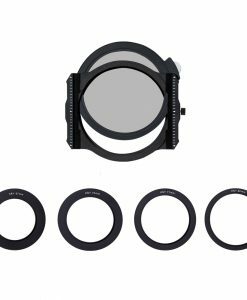 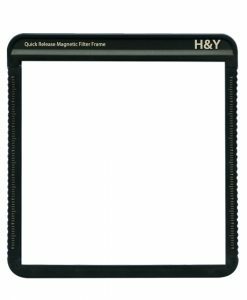 View our collection of shift adapters, macro speedlights, filter holders and more.